Come meet us on October 17, 2018 at the Hilton London Gatwick Airport for the Flight Crew Futures job fair, hosted by BALPA (British Airline Pilots’ Association). We are excited to meet industry professionals seeking new opportunities. This will be a perfect (and ideal) time to get to know us and ask questions regarding our current flight crew openings and future prospects at OSM Aviation. 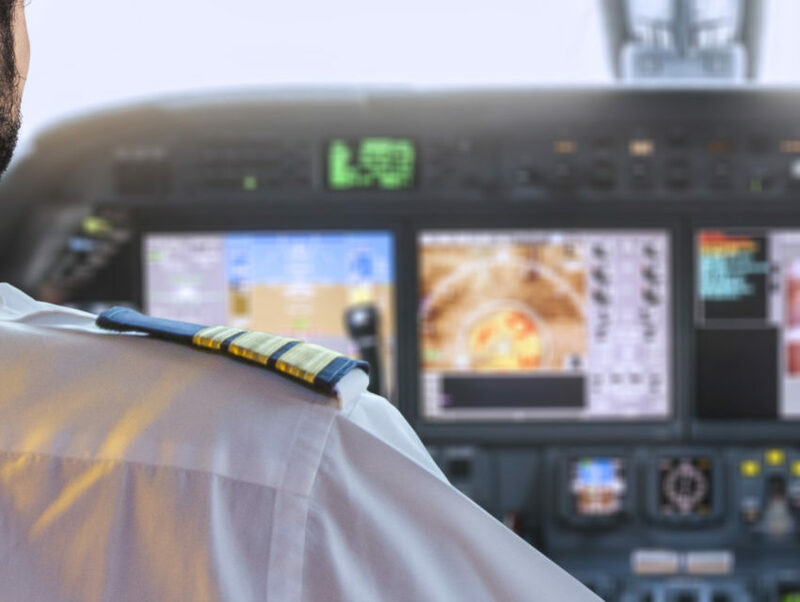 Flight Crew Futures is a fresh approach to career opportunities for experienced and new pilots.